As a constituent under the North Bengal Campus of erstwhile Bidhan Chandra Krishi Viswavidalaya, the Department of Agricultural Entomology started its journey since 1979. The full fledge Department of Agricultural Entomology started functioning with the establishment of Uttar Banga Krishi Viswavidalaya in 2001.The aforesaid constituent unit of North Bengal Campus used to offer elective subject in Agricultural Entomology at under Graduate course of B.Sc.(Ag.) Hons. From 1999, the said Department introduced M.Sc. (Ag.) programme in Agril. Entomology with an intake capacity of 5 students per year. Since the establishment of the University in 2001, both undergraduate and postgraduate courses (M.Sc. & Ph.D) have been introduced. • To impart teaching in Agril. Entomology for UG & PG (M.Sc. & Ph.D) degree programmes. • To organize seminar/Workshop on various issues related to pest problems of different crops. • To undertake research programmes related to the location specific, strategic and academic ones at Ph.D. level. • To organize training programmes for the farmers on management of pest problems in different crops. • To render advisory services through the extension machinery of the university. 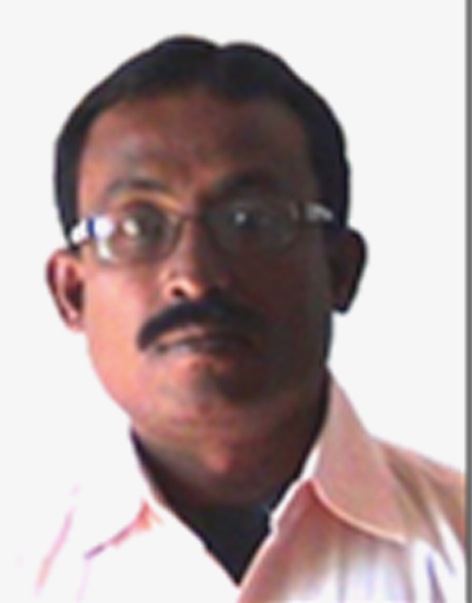 • Documentation, refinement and promotion of ITK in crop protection…….West Bengal. • Evaluation of insecticides against insect pests of brinjal and Bhindi. • Evaluation of some new generation pesticides …..on cotton. • Effect of some new generation insecticides of paddy. • Development & Validation of IPM in rice based cropping system under northern parts of W.B. • Evaluation of some new generation pesticides…… different crops. The Department maintains fairly developed laboratories for UG & PG studies. The Department has established a small apiary for imparting hands on training programme on bee-keeping for the final year students at UG level.Initiative has been taken for hands on training on sericulture.